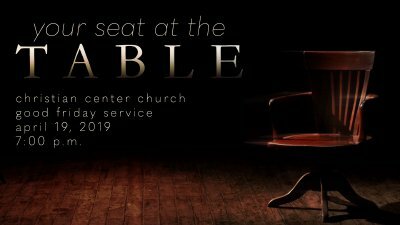 This Good Friday, there is a place for you at the table with Jesus. No matter who you are or what you've done, there is a place. Dr. Mark Lantz teaches from the lives of the disciples who sat at the table with Jesus as He ate His Last Supper with them. Join us for Christian Center Church's Good Friday service 2019. If you knew the plans God has for your life, your mind would be blown! He has given you an incredible potential for influencing those around you. The question is, how do you reach that potential? There are a few things you need to ensure you are doing before you can reach that potential that God has placed within you.  Dr. Mark Lantz takes a look at the account of Jesus and the woman at the well given in John 4 to help you discover these things. 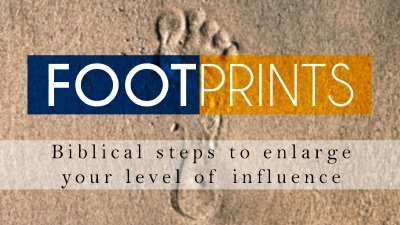 Join us for Part 3 of Footprints! This Palm Sunday, we look back at Jesus' Triumphal Entry into Jerusalem. Crowds surrounded Him and honored him with praises and palm branches. But was something missing? The same people who shouted Hosanna this day were the same ones who shouted "Crucify Him!" a few days later. How did this show of worship turn to the Garden of Gethsemane and the cross itself? Are there times that praise can be misused? What does praise truly require of us? 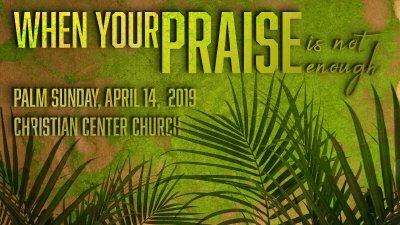 Join Dr. Mark Lantz as he examines the concept of praise in our relationship with God this Palm Sunday in his sermon, "When Your Praise Is Not Enough."